This course is focused on the unresponsive casualty, covering both Recovery Position and CPR at Basic Life Support level (BLS). The course also covers use of a Defibrillator (AED) and Anaphylaxia. Treatments for Babies, Children and Adults will be covered and a range of manikins will be available to practice on. This course is suitable for the Healthcare Professional such as General Practitioners, Dentists, Practice Nurses and relevant to non-clinical staff such as receptionists and administration staff. It is delivered on your own premises making better use of your staffs time. 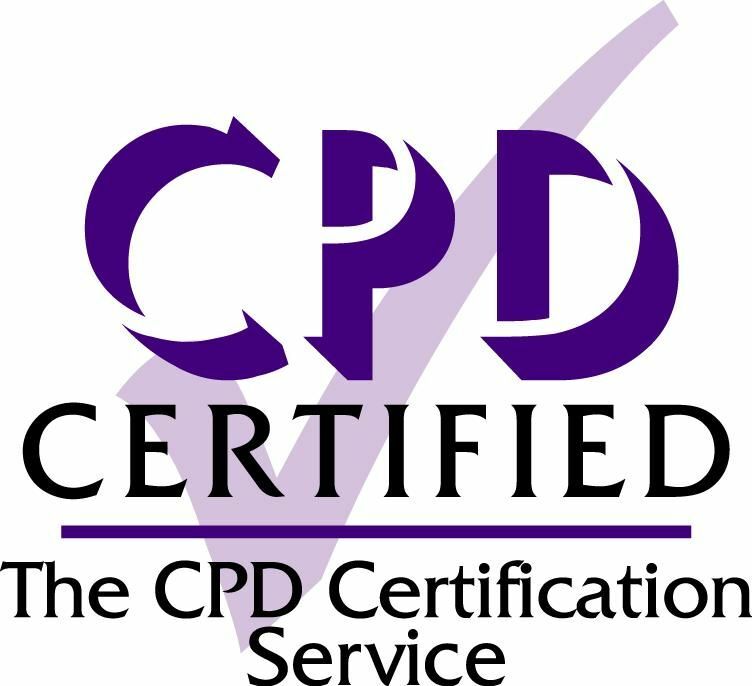 This course is registered with the CPD Certification Service so if verifiable CPD. Anaphylaxis – Recap on the causes and recognition of Anaphylaxis and how Auto-Injectors / Epinephrine / Adrenaline can be used as part of the treatment. Includes practice with the latest generation of Epipen®, Jext® and Emerade® Auto-Injectors. All three modules will be delivered together as standard with a duration of 90 minutes. Should you decide that you do not want all three modules, this is fine and is accommodated when booking below. Please note that CPR is delivered first with a duration of 60 minutes. Defib second at 15 minutes and Anaphylaxia last, again at 15 minutes. Candidates must be physically fit and be able to carry out all the procedures detailed in the course. This will include kneeling on the floor. All three modules will be delivered together as standard with a duration of 90 minutes. Please note that CPR is delivered first with a duration of 60 minutes. Defib second at 15 minutes and Anaphylaxia last, again at 15 minutes. Please note that the duration of 90 minutes is based on a group size of 12. If the group size is 13-16, please allow 105 minutes and 17-20 allow 120 minutes to cover all the material and complete the assessments. This course is delivered in-house for £225 for up to twenty delegates attending. After 1 April 2020, price will be £235. All certificates and materials are included. No VAT is charged. If you wish to discuss your requirements, please contact us. Please use the buttons below to book your course. Enter your details to book a course and you will receive a confirmation email. Please note that all bookings can now be taken on-line.